We all have our social side. 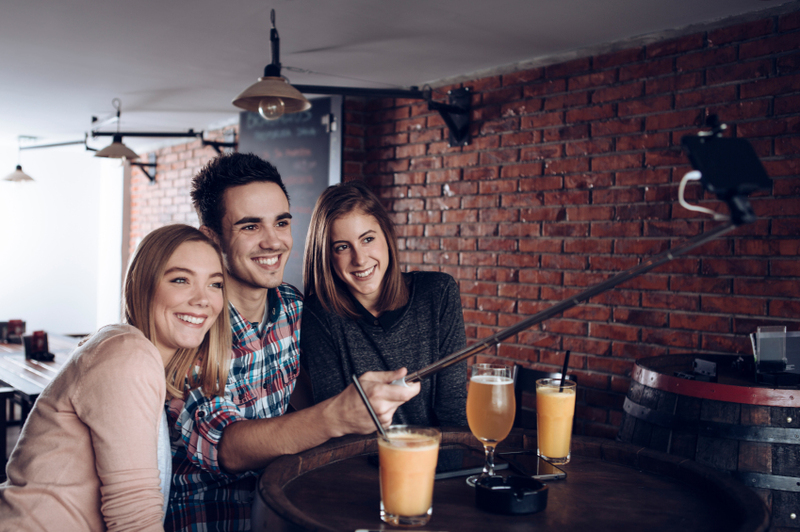 Whether introverts or extroverts, most of us love to keep up with family and friends. Well … for some of us, it’s more with friends. But, sometimes limited mobile data or phone storage stands in the way of staying connected on our social-media journey. Joining in the conversation while it is still trending sometimes requires timely notifications . 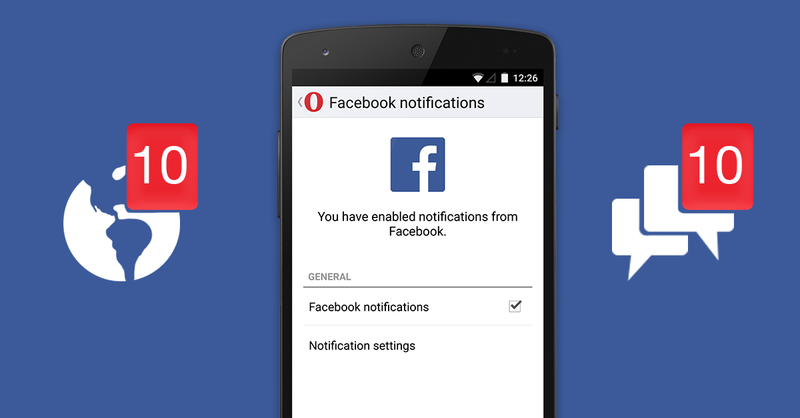 Opera Mini for Android keeps you up to date with its Facebook notifications feature, which lets you know right away when your awesome friends have shared photos or posts. Facebook notifications on Opera Mini for Android allow you to customize your social notifications by choosing when to receive alerts or switching them off when you need that peace and quiet. To do this, just tap on the “O” menu > Settings >Facebook notifications. 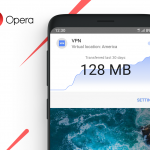 We all know Instagram can be a real data hog; it’s great for sharing all those amazing photos, but the awesomeness can last even longer with Opera Max . Our Android data-management and data-saving app can help you reduce the data usage of video and image-heavy apps running on your phone. 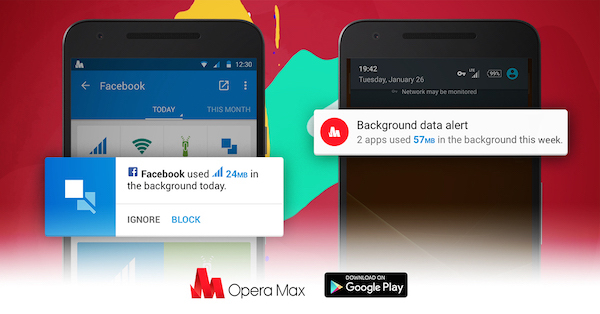 Opera Max can save you up to 60% of your mobile data on Instagram and Netflix, 50% on YouTube, and 40% on Google Chrome. You can even cut your data consumption in half on streaming music apps, such as YouTube Music, Pandora, Slacker Radio, Gaana and Saavn. Most sites act like native apps, so why download them? 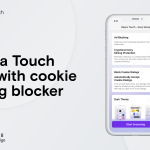 Save space on your Android phone by accessing all your favorite sites from your home screen, via Opera for Android. 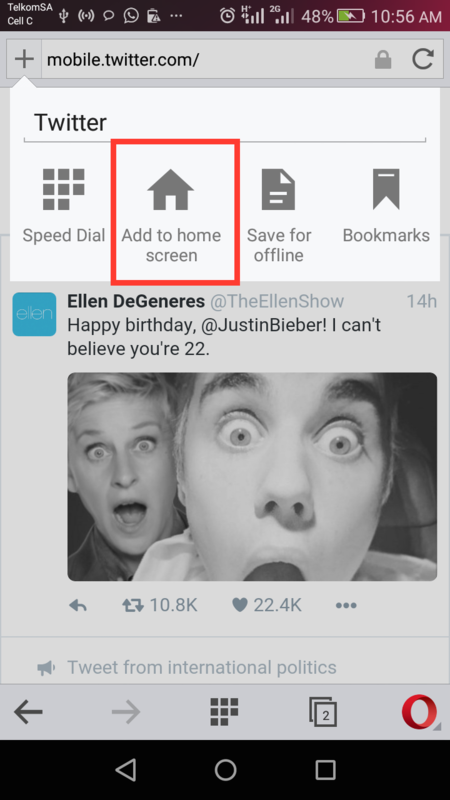 While browsing, just tap on the “+” button on the left of the address bar and choose “Add to home screen”. This way, you can free up space for all those videos and pictures you like.